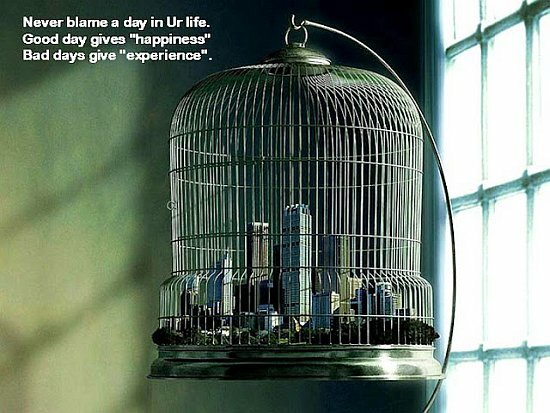 Never blame a day in your life. Good day gives “happiness”. Bad days give “experience”.